Showing results by author "Bryan Wilkerson"
Theologian Richard Foster once said that superficiality is the "curse of our age". Of course, none of us set out to live a superficial, shallow life. Most of us yearn for the opposite - to live profound and significant lives. As Christians, we seek lives of that reflect the depth and breadth of our faith in Jesus Christ. 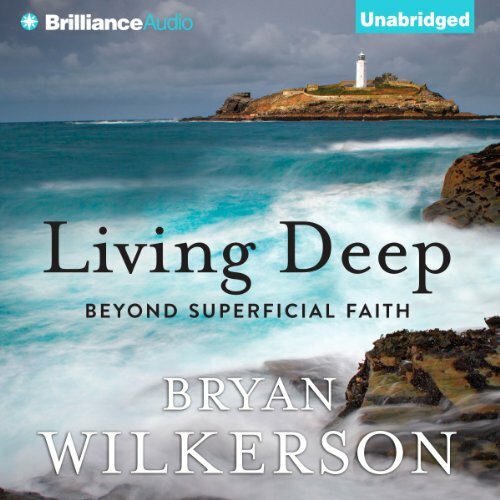 During his personal quest for a more profound faith, Pastor Bryan Wilkerson discovered the book of 1 John to be a rich resource for living with depth.